Energizing and activating your body’s own healing mechanisms is critical if you want to heal from cancer and other disease conditions. Electromagnetic field therapy isn’t new, and has been used from the advent of electricity. In fact, in the 1800s Nikola Tesla discovered that electrical currents could be passed through the body without incurring harm. 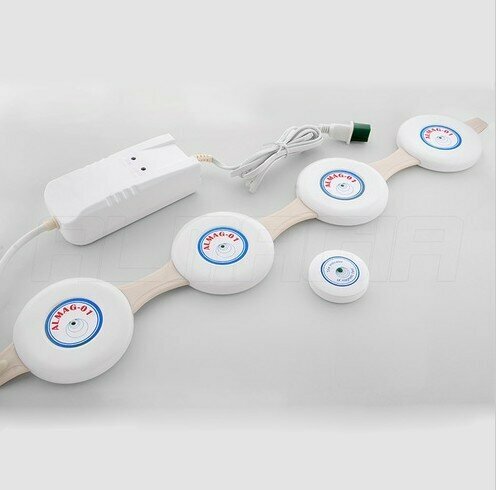 Today, PEMF therapy is gaining ground for a wide variety of applications. 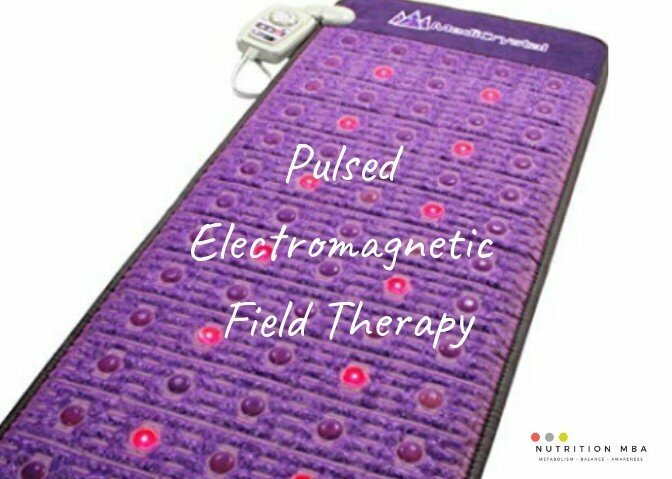 Here are 4 ways pulsed electromagnetic field therapy destroys cancer cells. We are bioelectric beings, with cells designed to operate efficiently at -20 to -25 millivolts, which incidentally equates to a pH of 7.35. A voltage of -50 is required for cellular healing. Cells become dysfunctional when their electrical charge drops. PEMF induces healing by increasing cellular voltage. When electromagnetic currents are delivered into the body, cells are recharged and re-energized. This process is similar to jump starting your car when the battery dies. In this way, PEMF is not a treatment per se, rather it stimulates the body’s own healing mechanisms. PEMF has many applications, one of which is reducing pain without the harmful side effects that come with prescription drug use. It does this by energizing and relaxing the body so it can heal itself. The slow electromagnetic frequencies, that simulate the rumbling of the earth, calm and balance the nervous system, producing an ideal environment in which the body can self-heal. PEMF is used for many conditions, such as Parkinson’s and Alzheimer’s disease, ADHD, depression and anxiety, diabetic ulcers, arthritis, osteoporosis, wound healing, tooth disease, and burns. Following are 4 reasons PEMF is an adjunct treatment for cancer. Otto Warburg, a Nobel prize winner, proved that cancer cannot thrive in a high-oxygen environment. In this way, PEMF therapy is useful in both preventing and treating cancer because of its ability to oxygenate the blood, along with every cell of the body. PEMF increases oxygenation by optimizing extraction of oxygen from the air. Oxygenated cells are better equipped to protect themselves because they can fend off viruses and bacteria. Healthy cells become sick in the absence of oxygen, while cancer cells thrive in an oxygen-depleted environment. Oxygen energizes white blood cells, which are essential components of the immune system. More oxygen translates to better nutrient uptake, and more efficient toxin release. Cells that are activated and energized are better able to heal themselves. PEMF therapy is similar to ozone therapy, which also oxygenates the body. Used together, oxygen is exponentially increased. Pulsed electromagnetic fields are non-ionizing so they do not harm the body, and treatment only takes a few minutes. There are four brainwave states, each correlated with a specific hertz range. As the cycles per second decrease, the potential for healing increases. This is why delta – the slowest of the brainwaves -are the most healing, and why deep sleep is so restorative. PEMF therapy is highly beneficial for insomniacs and those with sleep apnea. 1. Beta: [14 Hz] You are in beta brainwaves when you’re awake and active during the day. 2. Alpha: [8 – 13 Hz] Alpha brainwaves are associated with a normal resting state, meditation and visualization. 3. Theta: [4 – 7 Hz] Deep meditation, dreaming, and hypnosis induce a theta state. 4. Delta: [0.5 – 3 Hz] The slowest of the brain waves, delta initiates deep healing, balance, and repair. Pulsed magnetic fields positively affect brainwaves, significantly slowing them down, which fosters rejuvenation and regeneration, while restoring natural frequencies. Most people think the nucleus is the brain of the cell, however, it’s really the cell membrane, which houses receptors that allow exit and entry of nutrients and toxins into the cell. This membrane needs to be permeable for this two-way process to happen. Unfortunately, heavy metals can clog cell membrane channels, degrading their function, and preventing nutrient absorption into the cell, and metabolic waste excretion out of the cell. 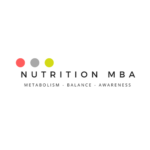 Without adequate nutrition, cells become sick and weak, and can’t produce ATP, the energy currency of the cell. This leads to fatigue, problems with concentration, and is a set-up for disease. Less cellular ATP means less energy for the body to function as it should. PEMF restores cell membrane integrity by sending electromagnetic pulses into the body, dislodging heavy metals, which can then be eliminated. Heavy metals create a lot of disturbances, aside from damaging cell membranes. They are implicated in the development of cancer through various mechanisms, which will be detailed below. One such mechanism is the displacement of minerals, which provides an optimal breeding ground for disease states to develop. Compare the low frequencies of PEMF, in the 0-30 hertz range, to the high frequencies of EMFs that we know damage the detoxification systems of the body. As stated above, PEMF initiates the release of heavy metals so they can be bound and excreted from the body. Binders should be used in conjunction with PEMF to mop up heavy metals as they become mobilized. Activated charcoal, modified citrus pectin, zeolite, and various clays are all examples of binders that can be used for this purpose. Far infrared saunas are also highly effective at mobilizing and excreting heavy metals through the skin. These metals are pervasive in the environment. They’re in the air, water, soil, beauty care and cleaning products, and food supply. Our detox systems are not equipped to excrete them at the alarming rate they enter the body. That’s why we need to up the ante by using therapies, such as PEMF, ozone, and saunas. The failure to discharge these metals, leads to bio accumulation, resulting in DNA damage, disturbances in the replication process, and potentially mutations. All of these are factors in the development of cancer, not to mention the deleterious drain heavy metals exert on immune function, which is ultimately what will eradicate cancer cells. PEMF therapy is a technology that promotes healing by delivering pulsating magnetic frequencies into the body, greatly impacting cellular metabolism, and ATP production, both of which initiate healing. The PEMF device I love, comes in three different sizes, and looks kind of like a yoga mat or heating pad, although it’s much thicker. These mats need to be quite thick because they house spiral coils. Frequency generators energize these coils, creating pulsed magnetic fields. 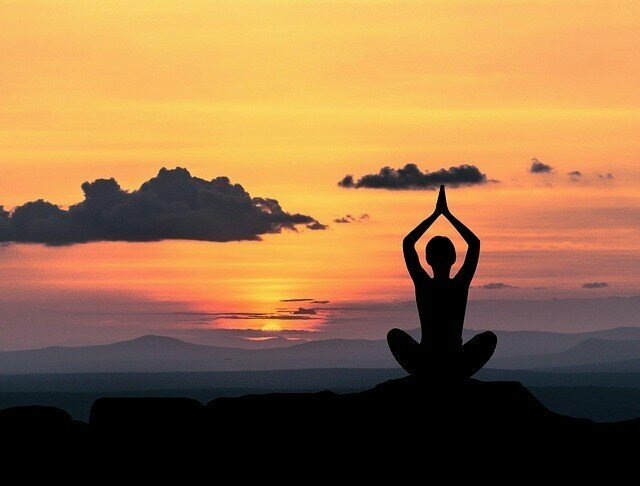 All that is required for healing is to lay on the mat for a few minutes and relax. It’s couldn’t be simpler! 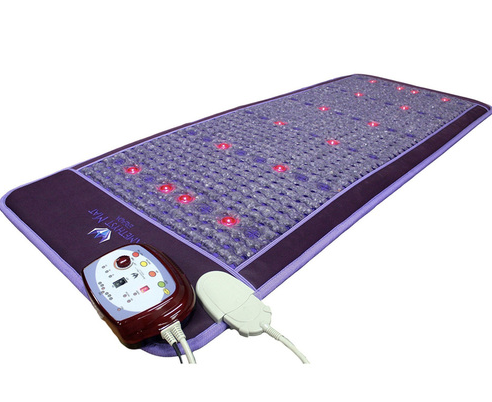 Here is an amazing far infrared PEMF mat with amethyst crystals. Or this professional mat with ion therapy. Choose the size that best fits your needs. PEMF therapy is a noninvasive, painless, time-effective therapy that raises voltage in the body, enabling the body to heal itself. Raising voltage increases oxygenation, heals the cell membrane, and releases heavy metals, all of which optimize immune function – the ultimate defense against disease! The most noticeable side effects you’ll notice following a PEMF treatment is reduced pain, better mental clarity, and a boost in energy. Compare this to the numerous side effects associated with prescription drug use. Have you heard of or received PEMF therapy? Please share your experiences and insights below.